With everyday low prices on hundreds of Ireland’s favorite brands and great special offers it’s easy to save by shopping at Eurospar. Right now enjoy unbeatable offers like Buy One Get One Free on Persil Small & Mighty Non-Bio Washing Liquid, Kellogs Corn Flakes 720g €3.49, Pampers Baby Dry Nappy Range 2 for €20!! Get inspired this April with the latest seasonal recipes here. 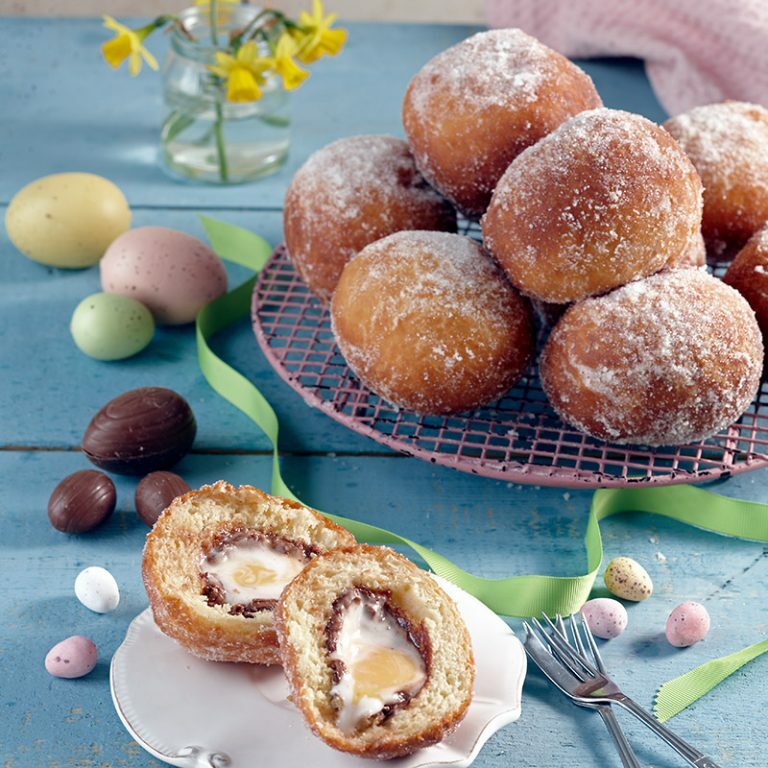 Impress your guests with Eurospar’s Creme Egg Doughnuts, pick up all the ingredients you need in-store and follow the recipe here. See in-store for a wide range of Easter eggs and treats.